High performance and contemporary design best define the personality of the 2018 Leader 40. 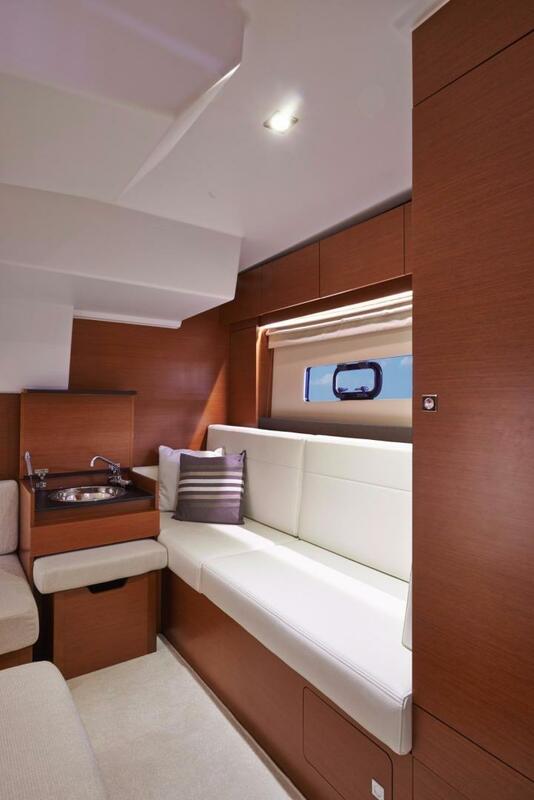 Luxurious details are found throughout the refined, contemporary interior - true harmony in the perfectly balanced interior volumes and living spaces. 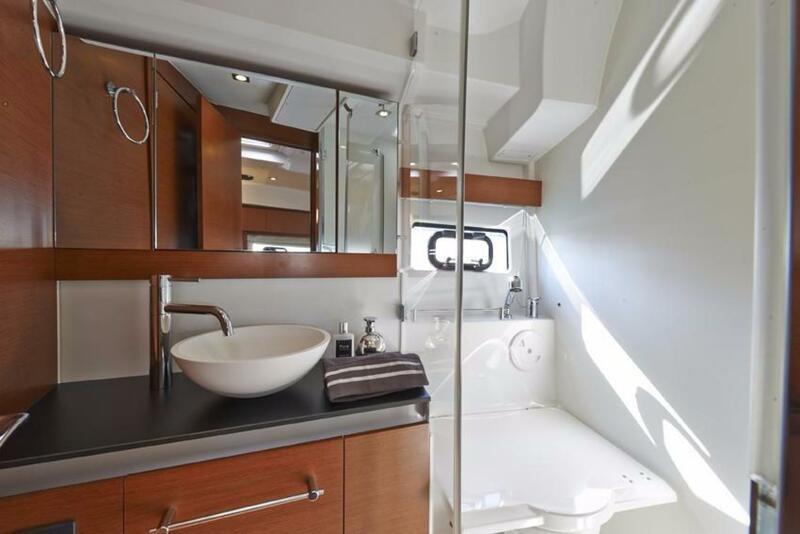 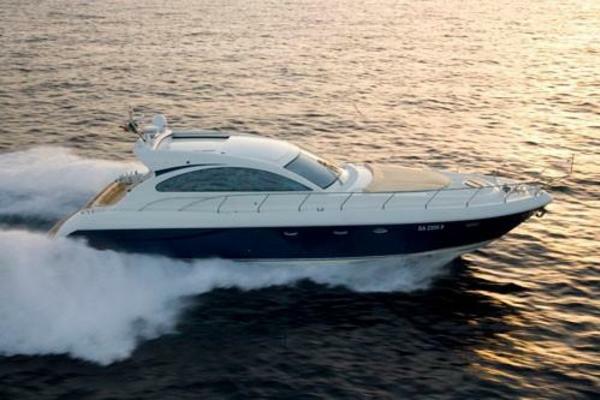 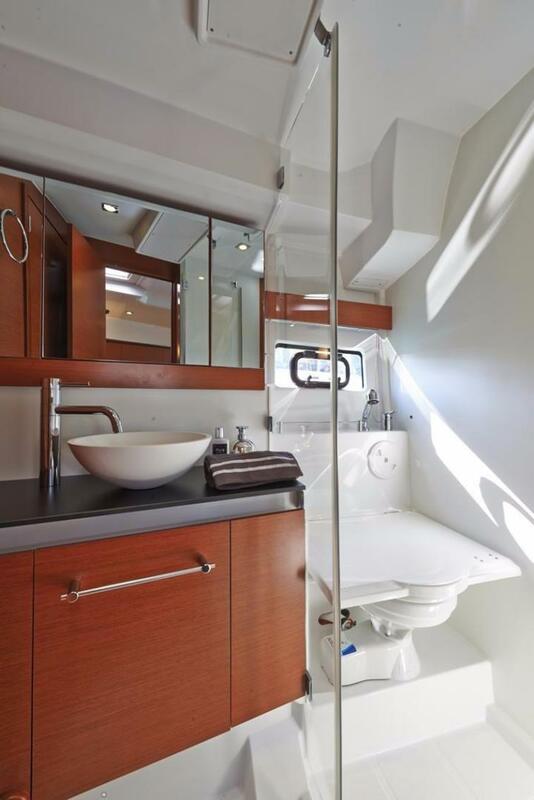 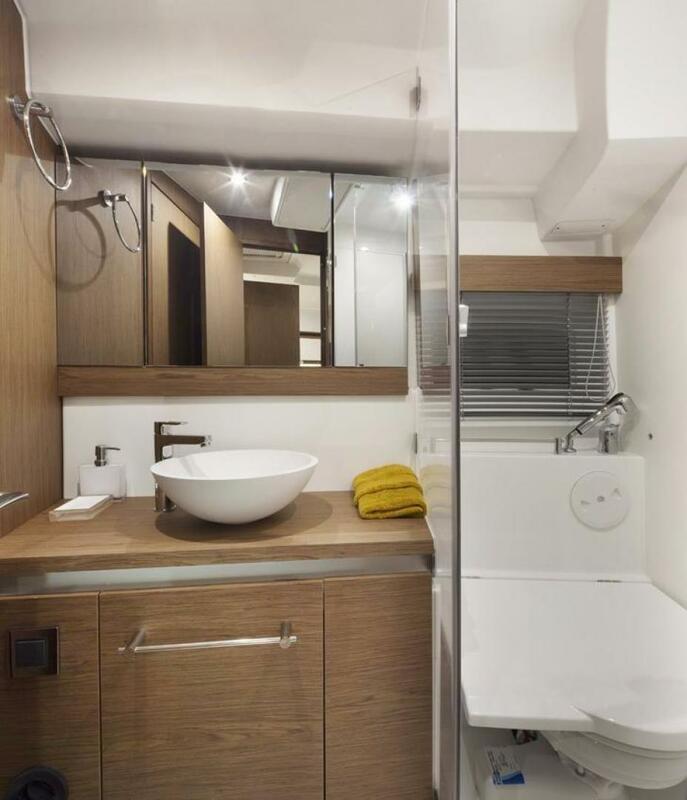 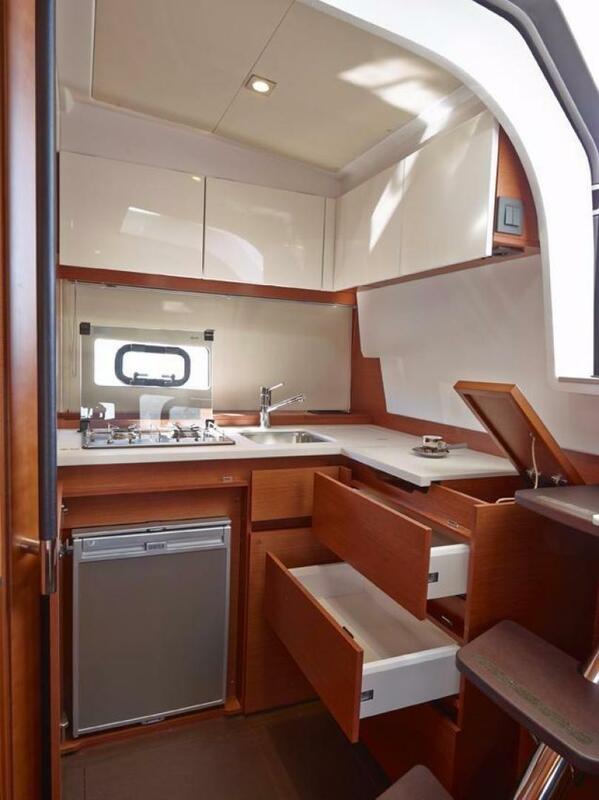 Two cabins, large head with separate shower, galley, abundant storage, retractable hardtop, hydraulic swim platform, electronics and much much more. Add it all up you get have the 2018 Jeanneau Leader 40. 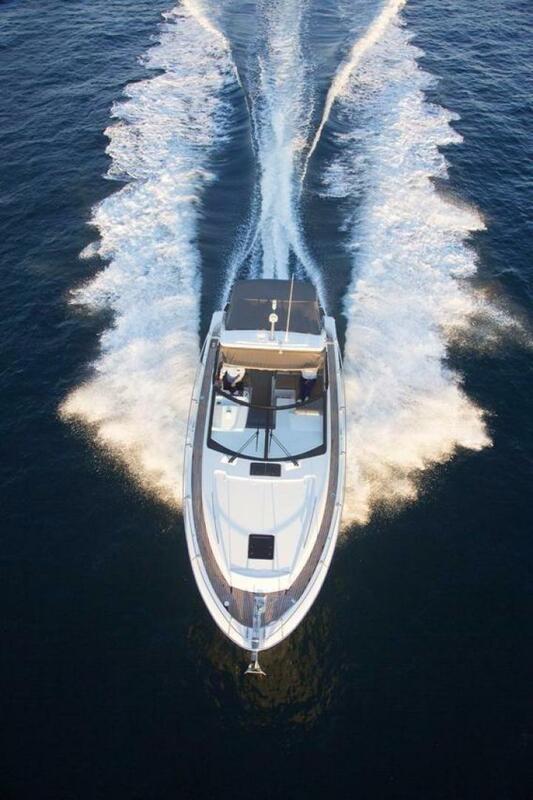 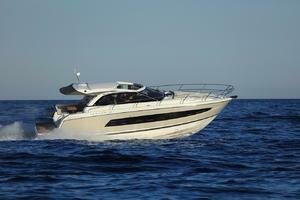 Twin Volvo Penta D6 diesel power provide mid-twenty knot cruising and 35+ knots top end. 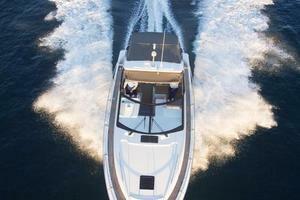 The duo-props and Joystick make docking and operating a joy. 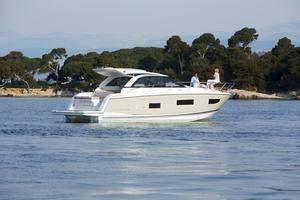 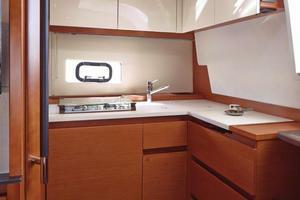 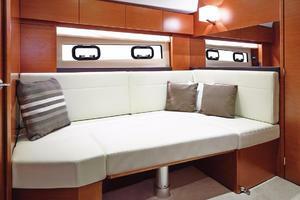 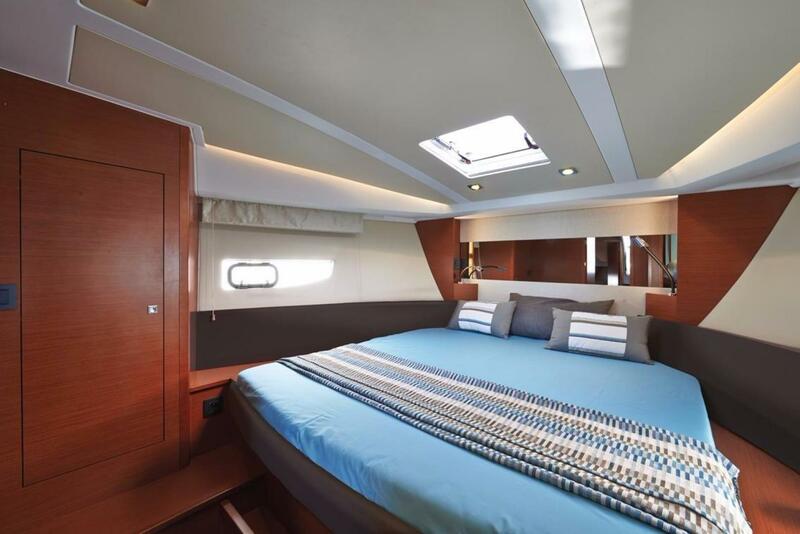 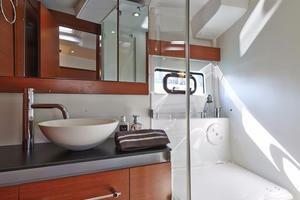 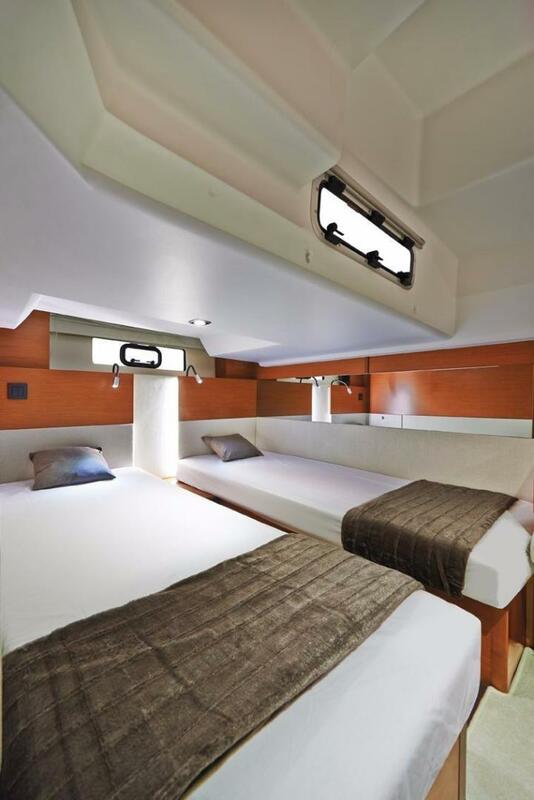 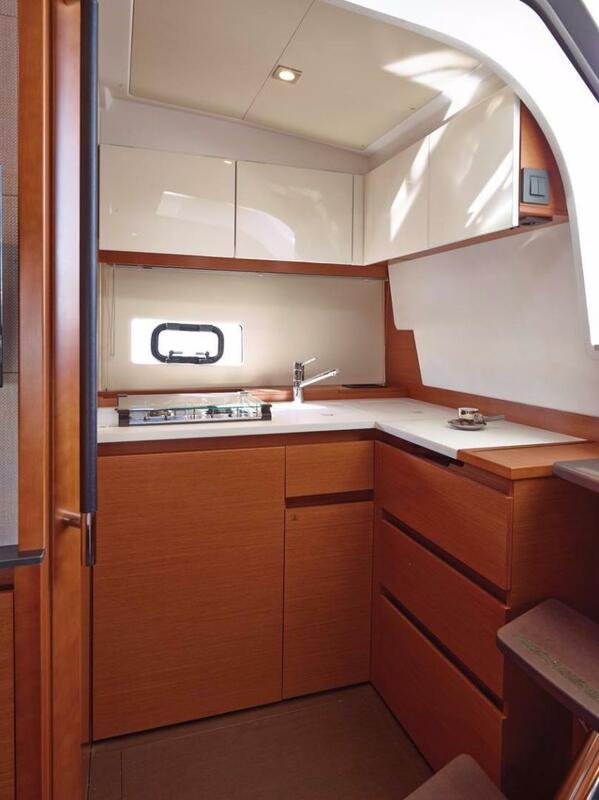 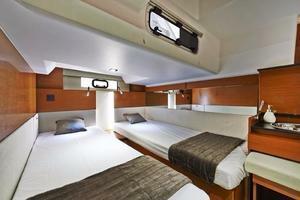 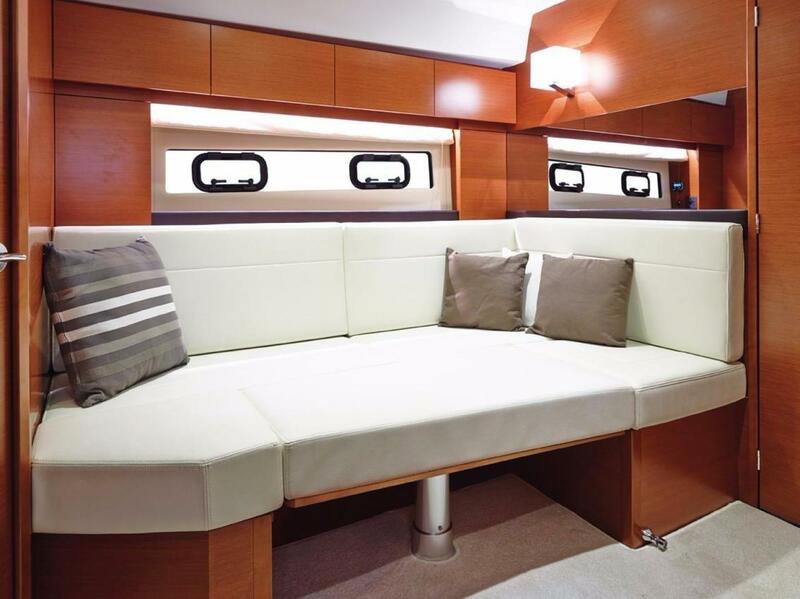 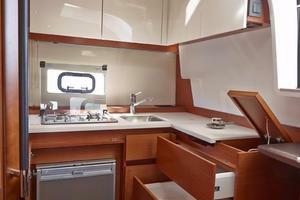 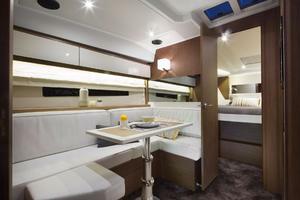 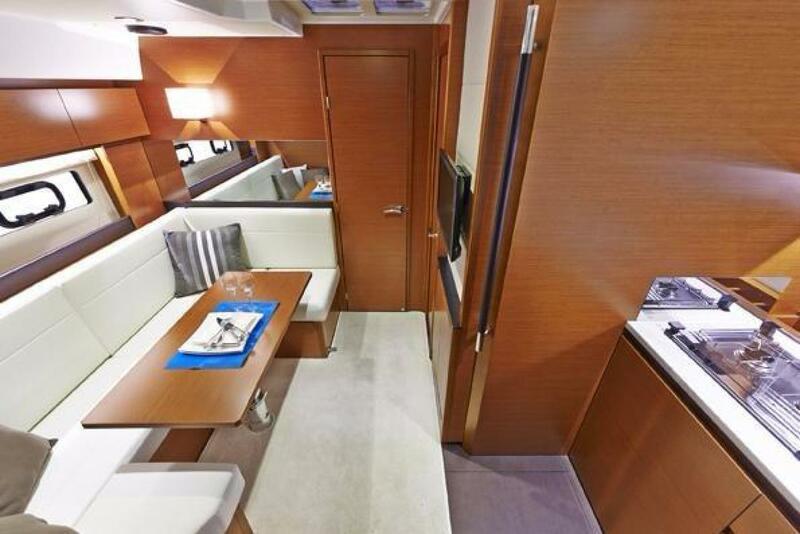 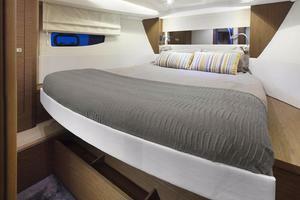 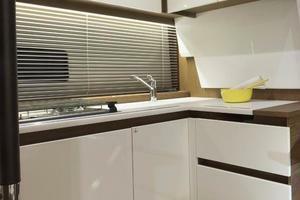 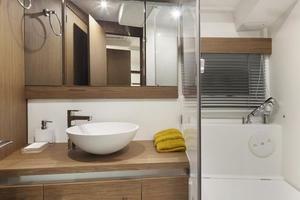 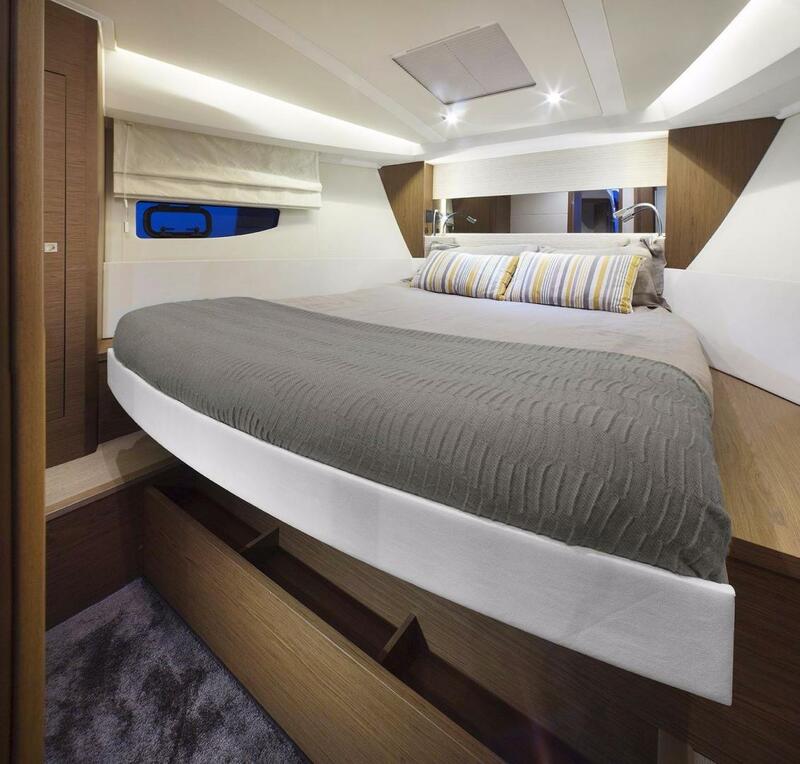 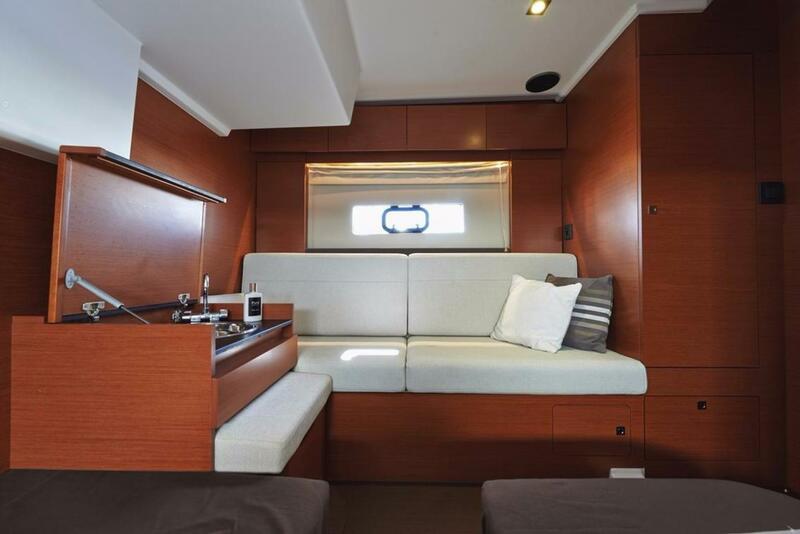 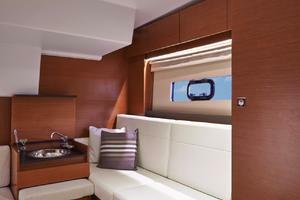 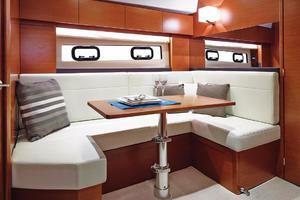 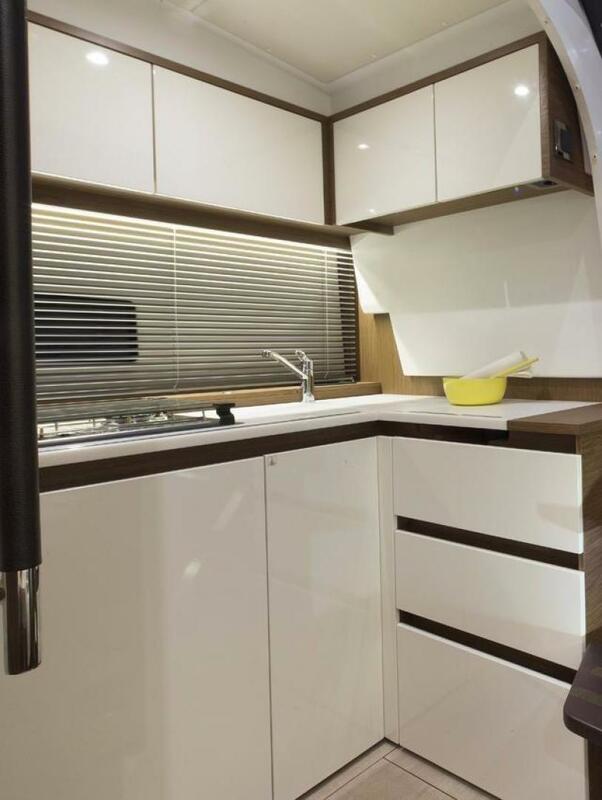 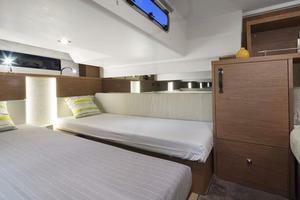 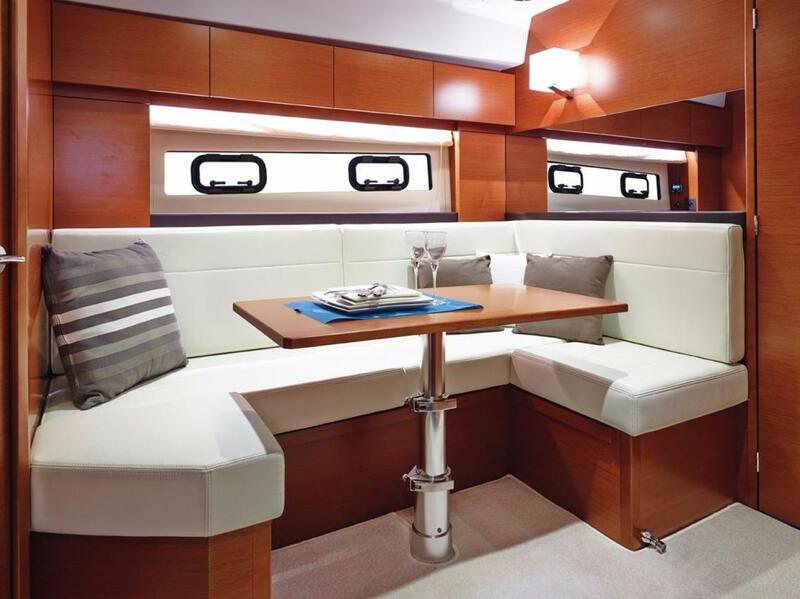 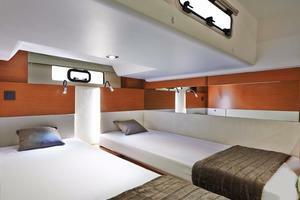 With the Jeanneau Leader 40 Express it's excitement for all on board! 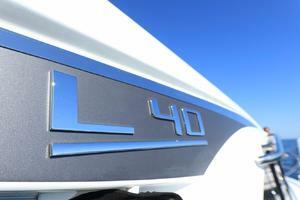 The Leader 40 is on display at our Fort Lauderdale store.